A number of structures along the Wessex railway route have benefitted from examination and assessment by VEDA. As part of its CAFA scheme, Network Rail identified 17 structures requiring additional examinations at varying intervals of 28 day, quarterly, bi-annual and annually to ensure their compliance, integrity and gauge the necessity for further assessment. VEDA undertook monitoring and recorded degradation levels and, where necessary, put together design proposals for maintenance work. The structures included metallic and masonry arches on bridges for use by road vehicles or pedestrians. Key tests to confirm aspects like load capacities were undertaken as part of the contract. Where mortar tabs had been used to repair a structure, VEDA assessed whether there had been any further cracking or movement of the structure. A jack arch structure comprising a series of girders with masonry arches in Church Road, Richmond had signs of significant distress with longitudinal cracking to the jack arches and cracking/displacement in the central pier. 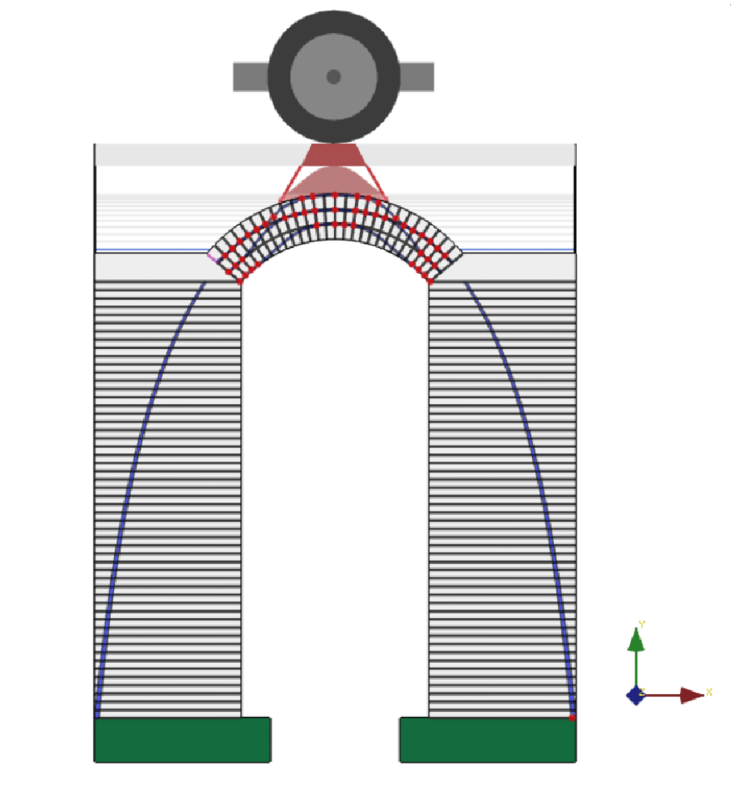 To remediate the longitudinal cracking in the arches VEDA specified a solution in which the bottom flanges were tied to tie bars. The tie bars provided lateral restraint to the bottom flanges of the jack arches and therefore mitigated against them spreading further. Clarke's Footbridge in Portsmouth was among four structures VEDA proposed alternative analysis for. 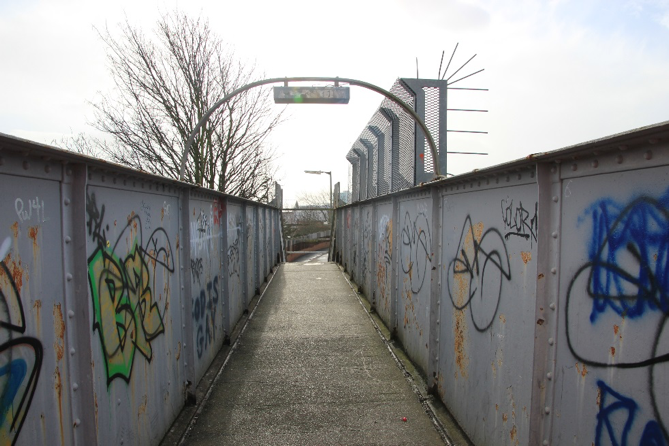 Following a Level 1 assessment using SCIA repair strengthening was proposed for the footbridge and the structure remained on the list. VEDA also assessed a double barrel tunnel that separates electrified rail lines Wellington Road, Twickenham. It carries a two-lane carriageway and footways either side with load restrictions. The structure presented VEDA with an unusual proposition given that some arches were formed with just masonry while others were lined with wrought iron. The original assessment had only considered the masonry and there was no precedent for assessing both together. VEDA considered the structure in terms of its composite materials, assessment of which indicated additional capacity in the structure. The entire project took 18 months.